Hello, friends, this article is about how to create a resume for work. The author knows that readers who read this article are those who are looking for work. Nowadays, work is vital to continuing our lives and to gain a better life. In fact, making this resume is not as hard as you think, it's very easy if you know the basics to make this work. Why is this resume important to prepare for the vacancy offered? Yes, it is very important for reference by a company that offers you a job. Well, the most important thing when creating a resume is what needs to be filled in the resume. Yes, in the white paper you provide, the first thing you need to put is your picture. The picture you are putting in is the latest picture of yourself. Which corner should this image be placed? Ideally, in the resume, the image should be placed on the top left, middle, or right. It is better that the picture is a passport size and make sure your picture is in good condition, the hair is tightly stretched or shortcut, if you are a male, make sure the mustache and beige, shortcut and tidy. The second thing to put in your resume is about your bio data. Bio-data is like your full name, date of birth, address, telephone number, gender, and email if available. The third thing to put in your resume is about the level of your education. Put your education level from high school, college, and education at university level. Do not forget to place the same year when you are in the education. The educational level is very important to be placed in the resume as a reference from an employer who offers you vacancies. The next thing to do is about the awards you've ever got. For example, maybe the award you have ever received at university, high school, or about any educational awards you have ever received. If you have never received any award from any party, you do not have to put it on your resume. Well, the fifth thing you need to put in your resume is about your skills. It is better that the skills placed in the resume are recognized by the college or the authorization from which the skills' institution and you have a certificate of the skills. 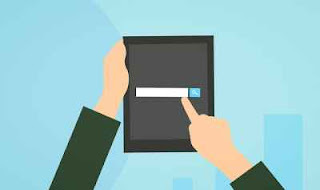 The examples of skills are possible such as computer operating skills, craftsmanship, engine operation, mechanics, account management, management, or any of your acquired skills that are recognized. You can put on your resume about the language you can speak and other languages. For example, English, Chinese, or others. The last thing to put in your resume is about your work experience. For example, you have had work experience in five companies over the last 10 years. Put the name of the company you have worked on in the resume and the year you worked. If you have experience working in five companies, place the five companies in your resume. How? Is it easy? 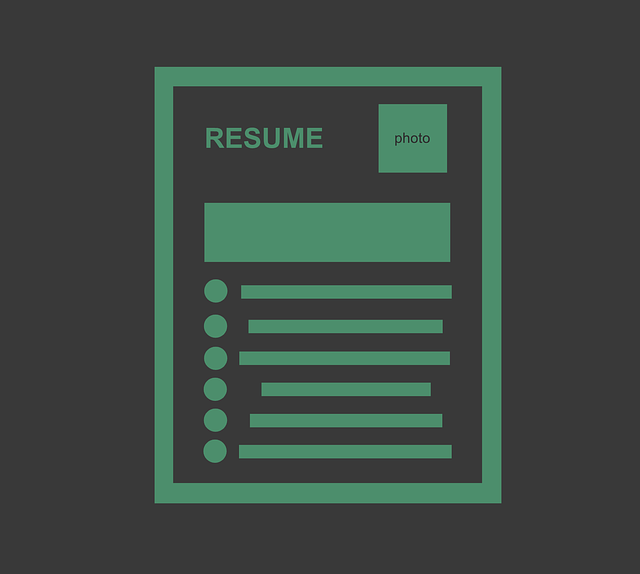 Making a resume is not as difficult as you think. When you have completed your resume, make a few more pieces for the preparation of other companies that offer vacancies. Once you have completed your resume, your documents such as identity cards, secondary school, and university certificates, skills, awards, must have a certified copy and these documents should be included in your resume. Once your resume has been completed and copies of the documents have been prepared, and when you apply for the position offered, you simply submit your resume to the company that offers you vacancies and do not forget that you must bring the original documents and certificates when the company calls you to Interview. One more thing, the resume needs to be made neat and orderly. Preferably, resumes need to be typed into the computer and the resume paper should be white. To look more professional, create a file for your resume together with a copy of the document and certificate.